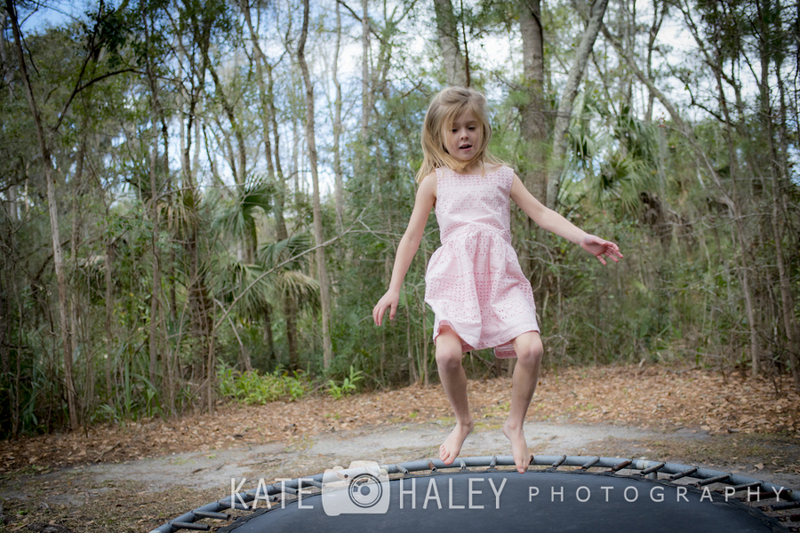 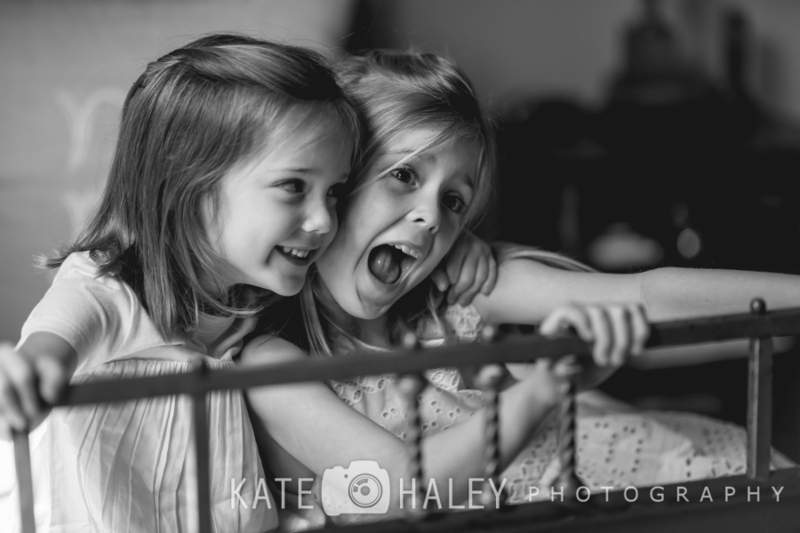 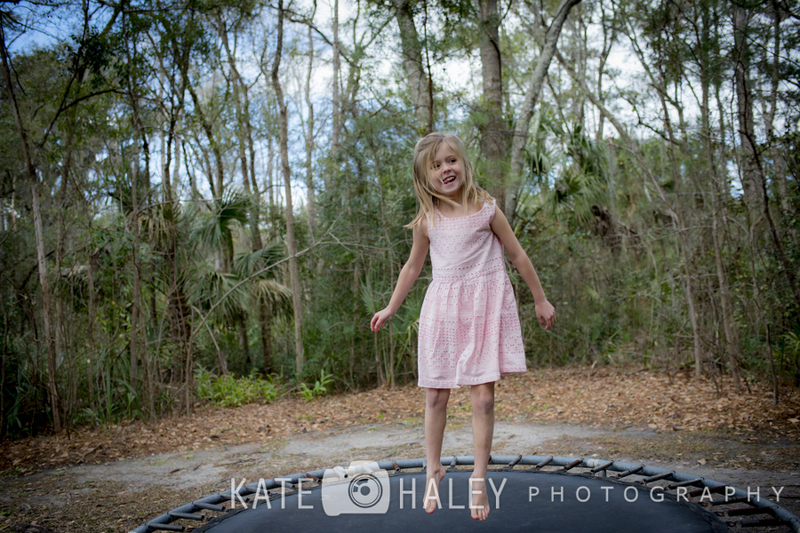 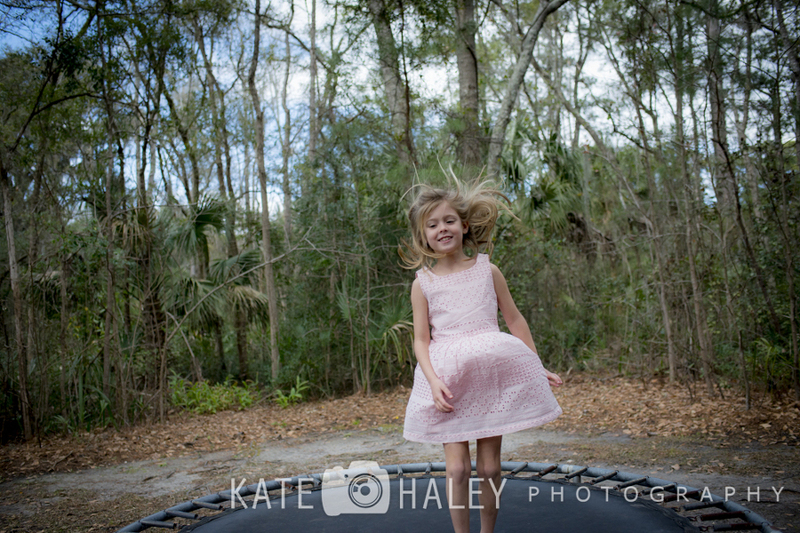 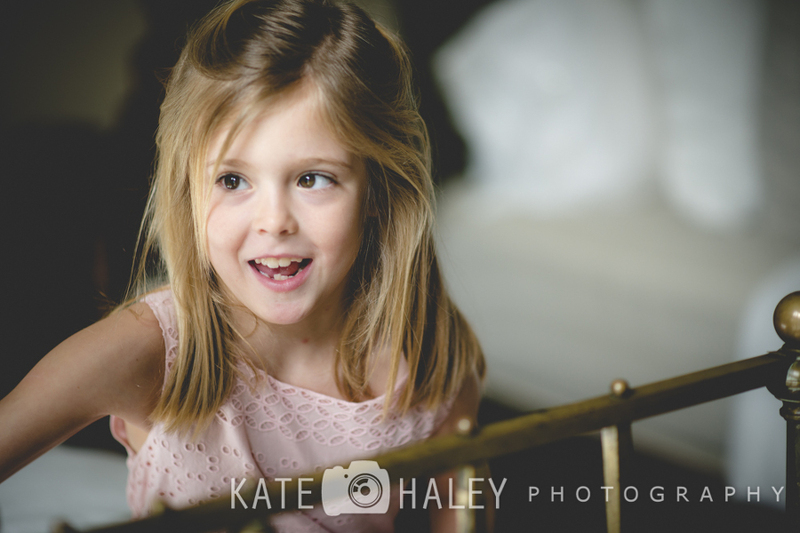 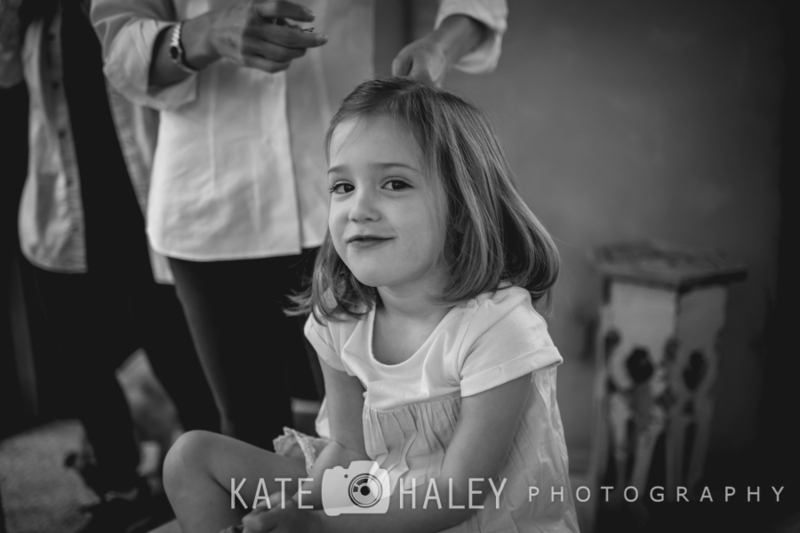 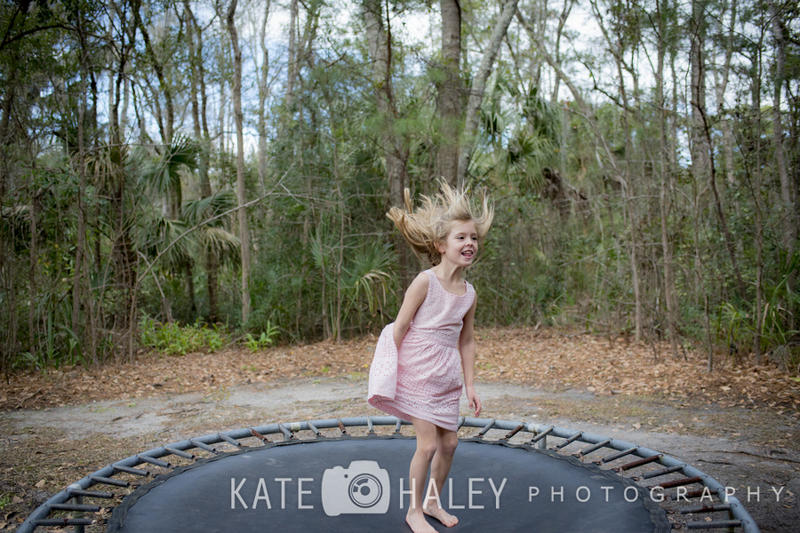 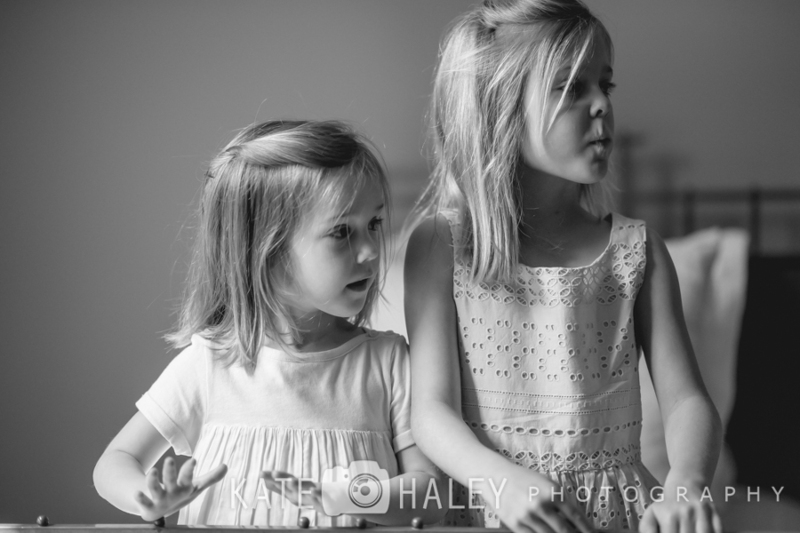 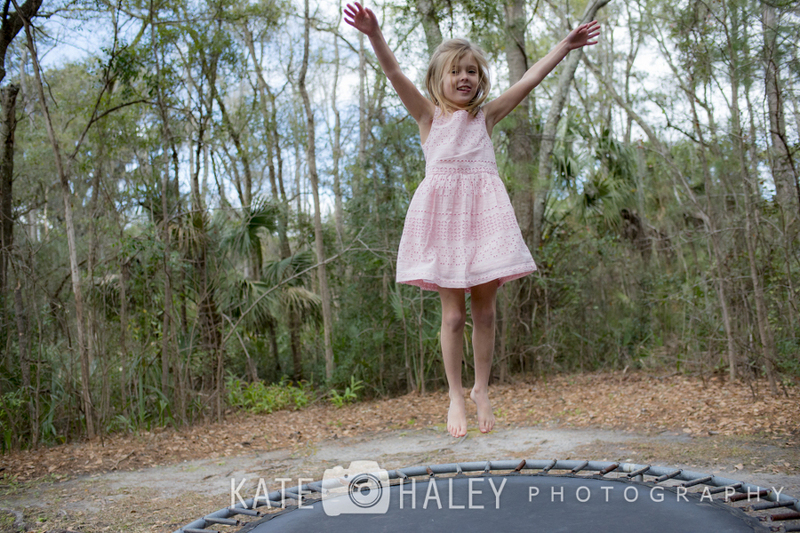 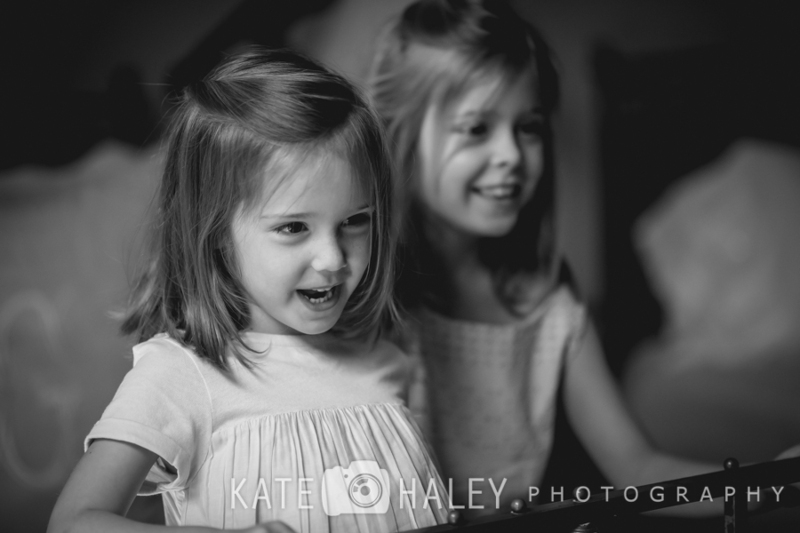 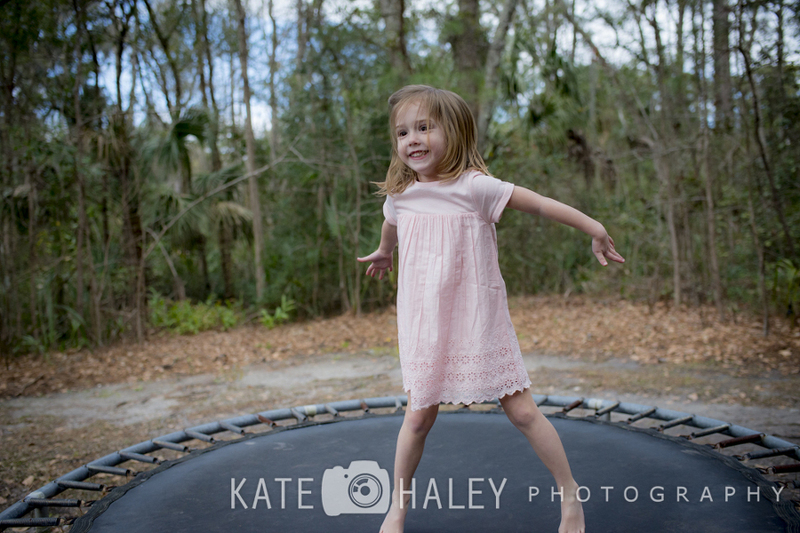 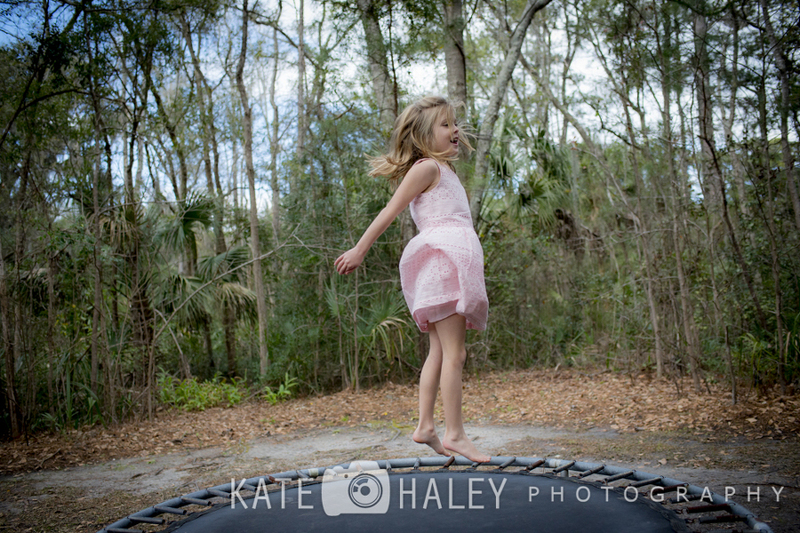 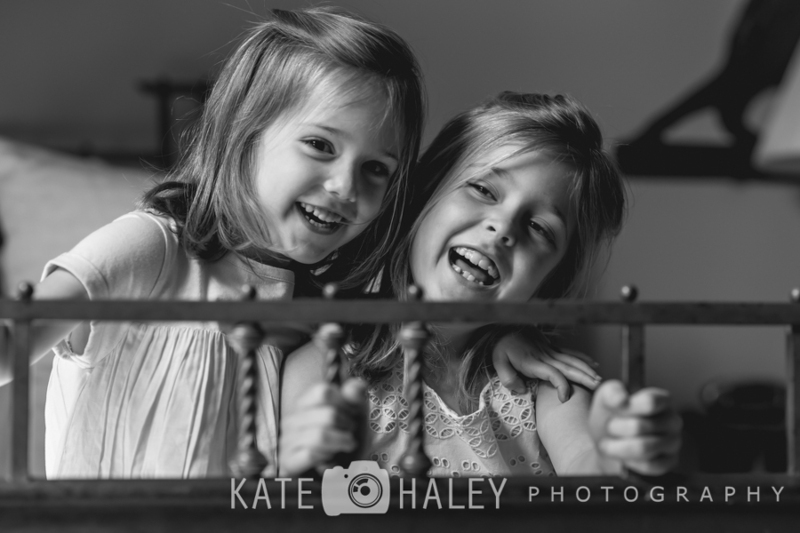 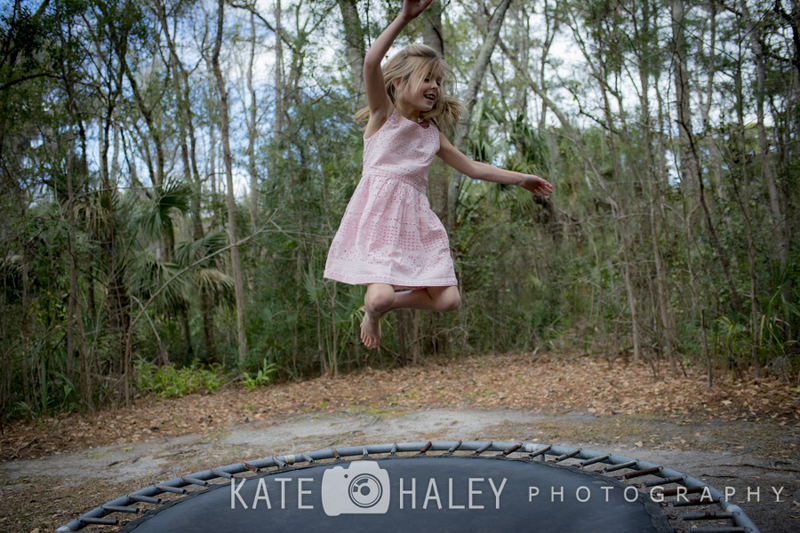 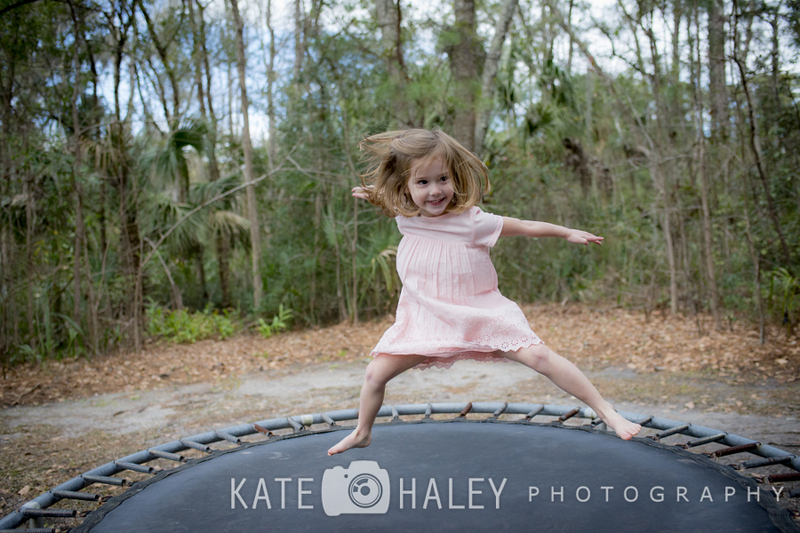 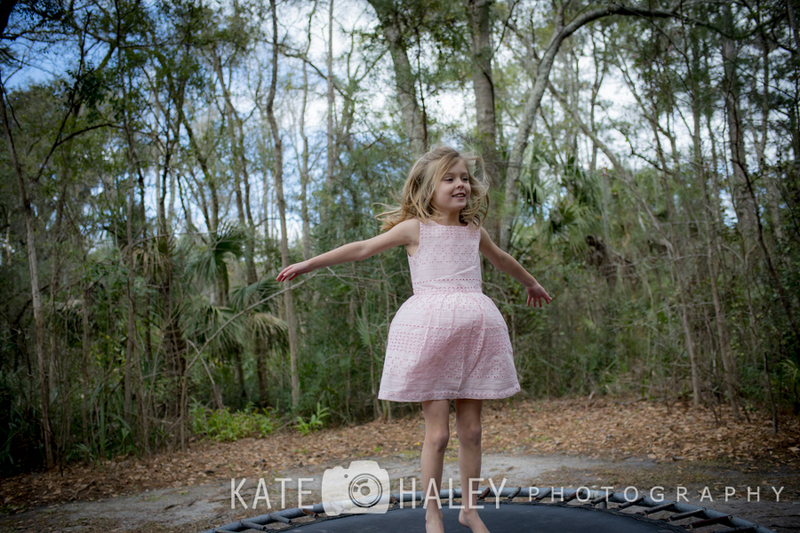 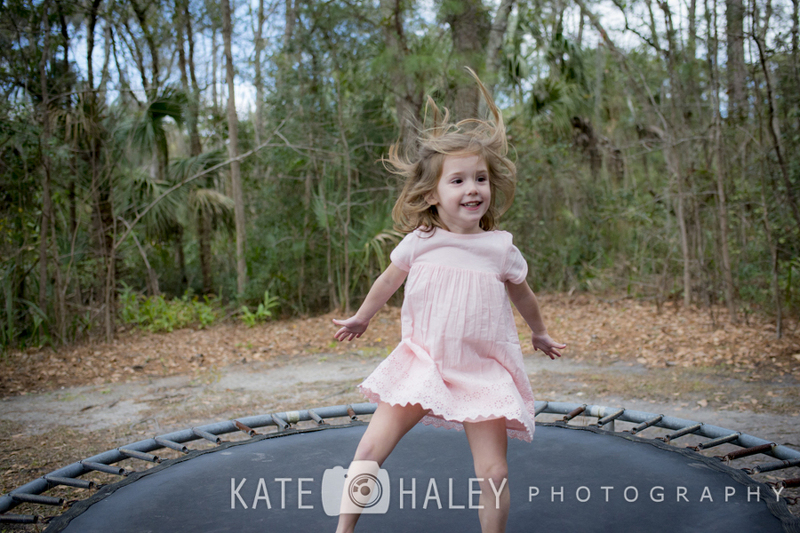 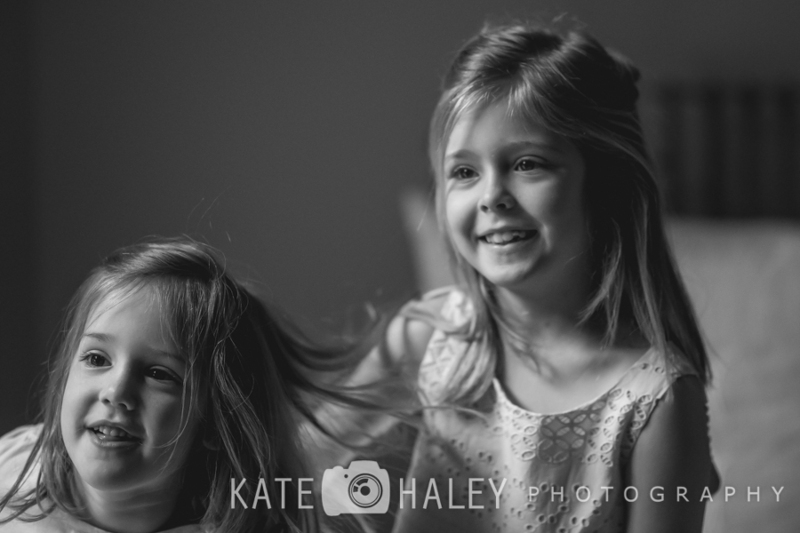 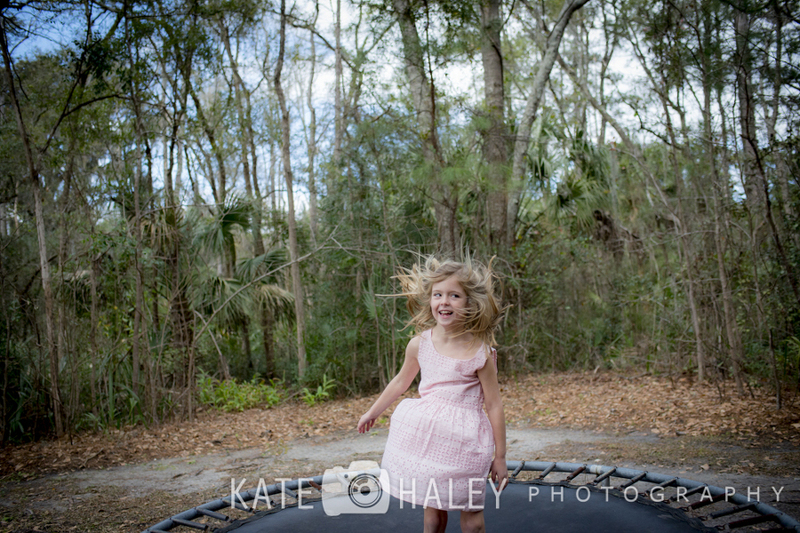 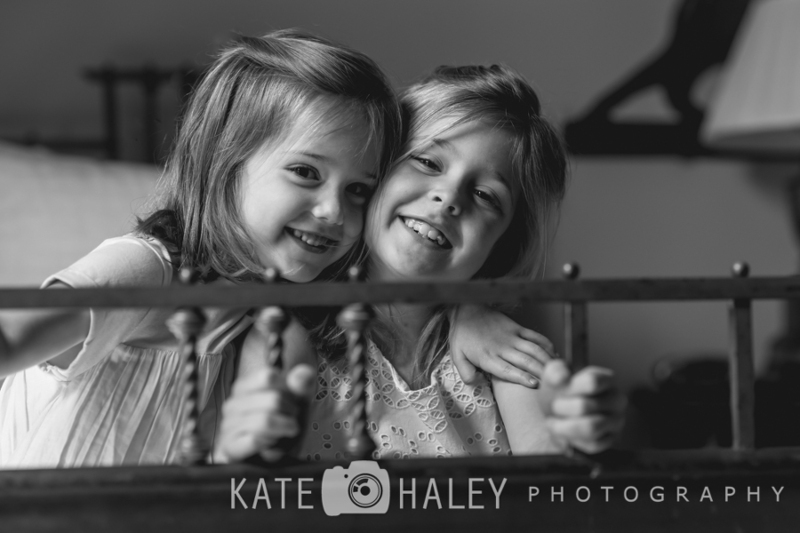 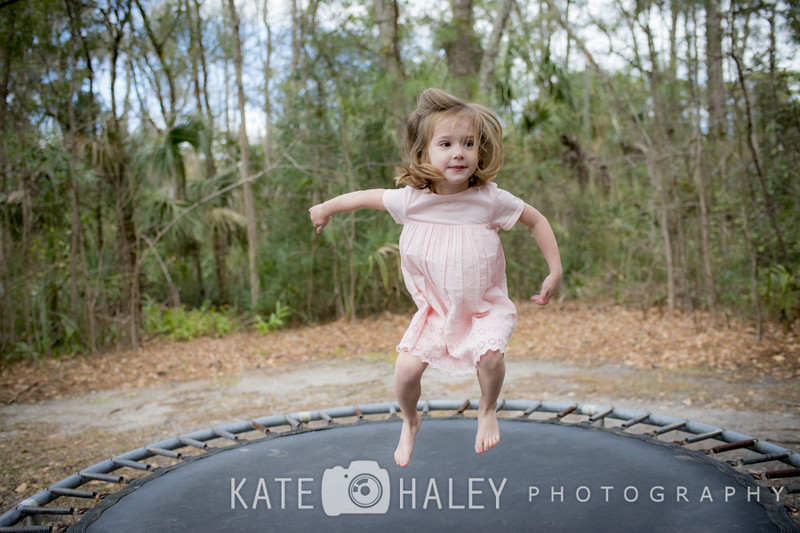 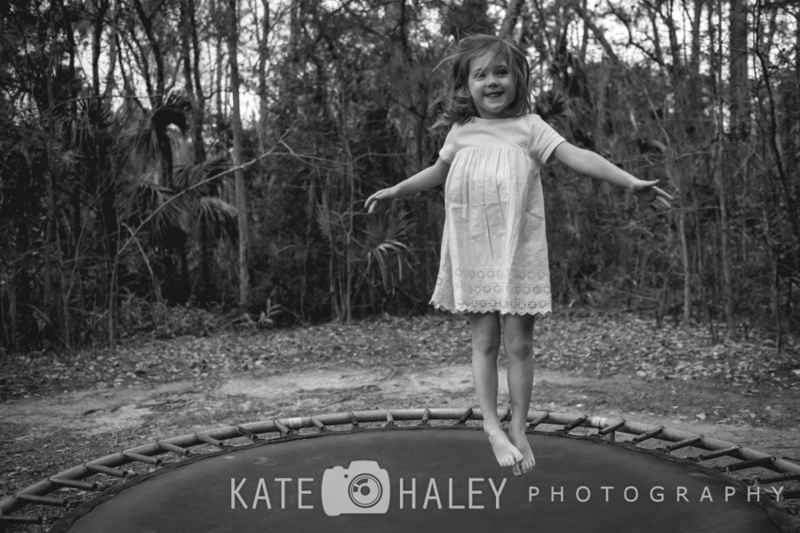 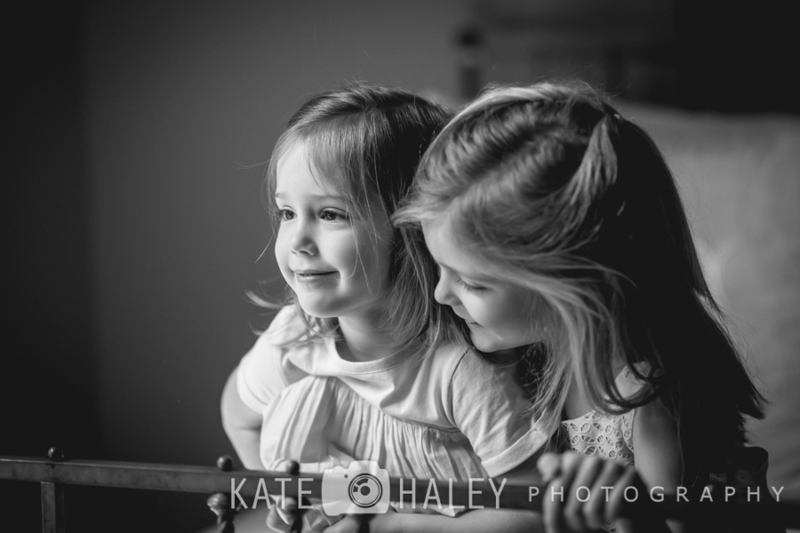 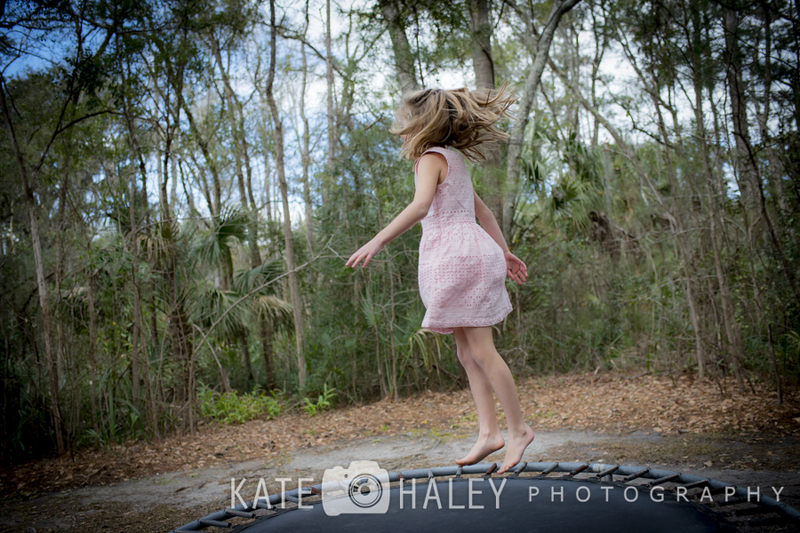 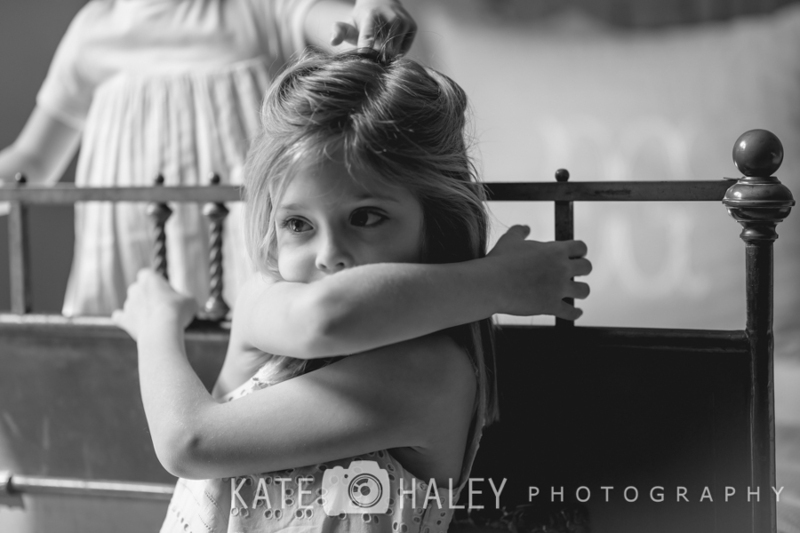 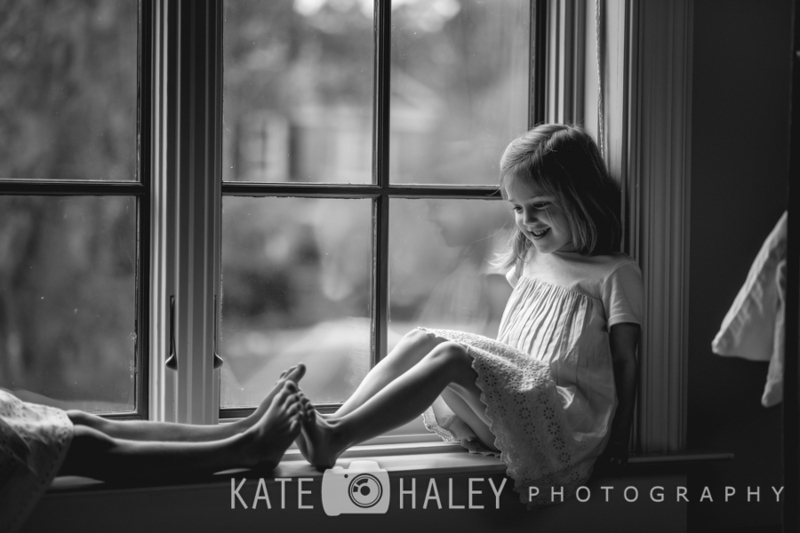 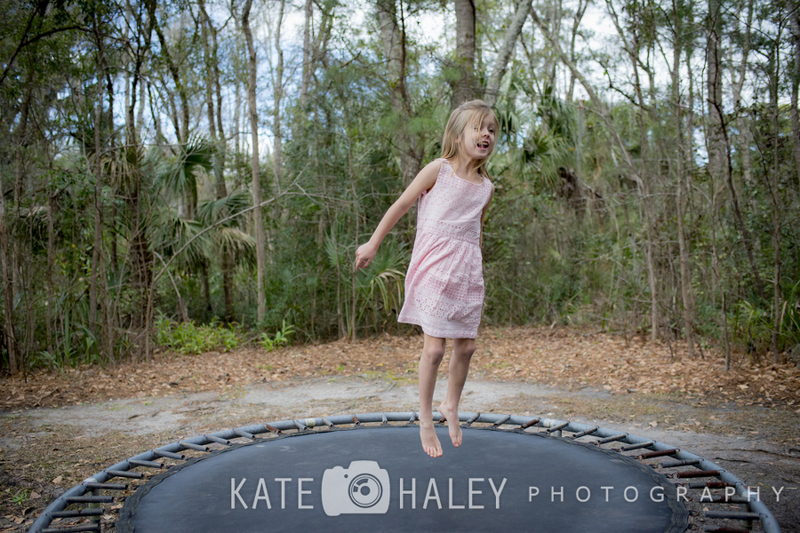 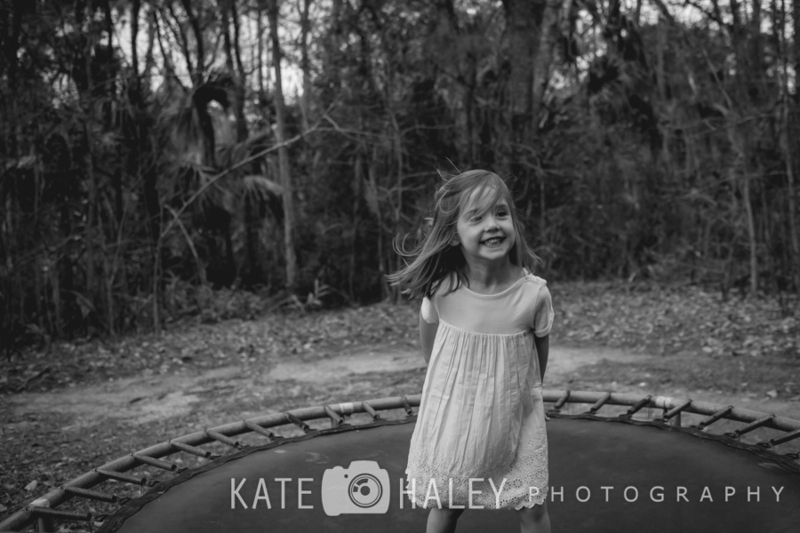 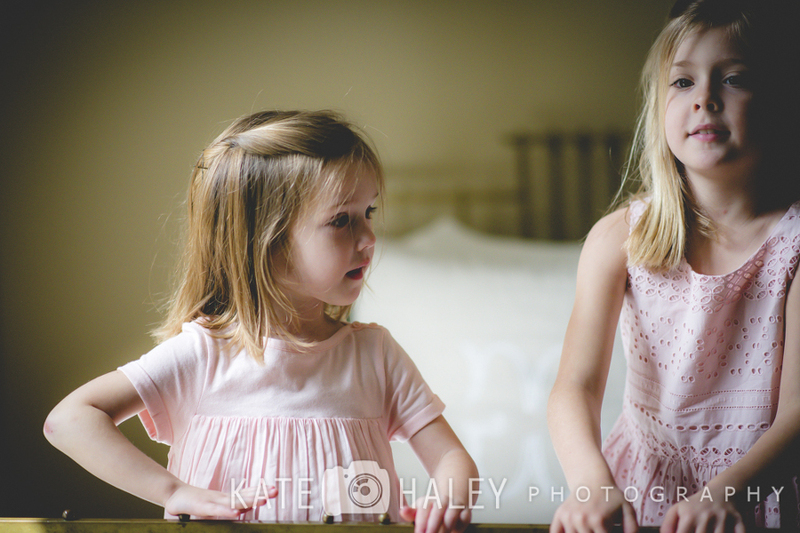 Photographing the Hamm family is such a great joy and I was thrilled to have a second opportunity to do so. 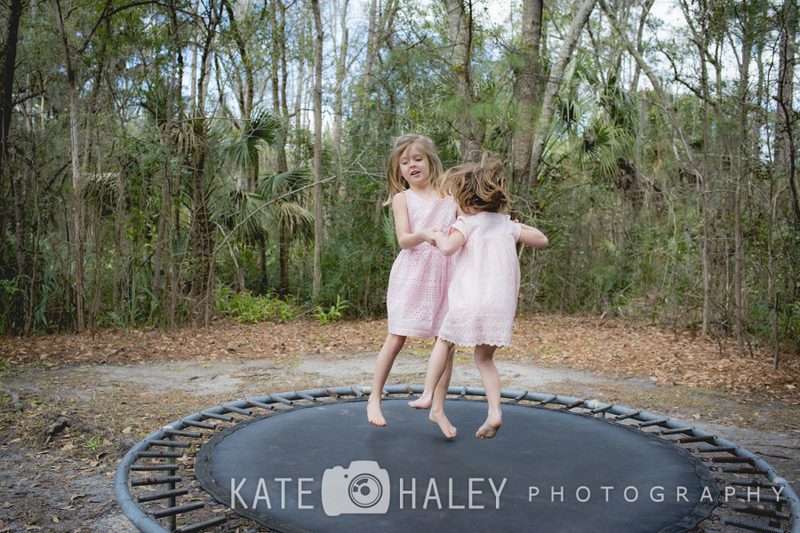 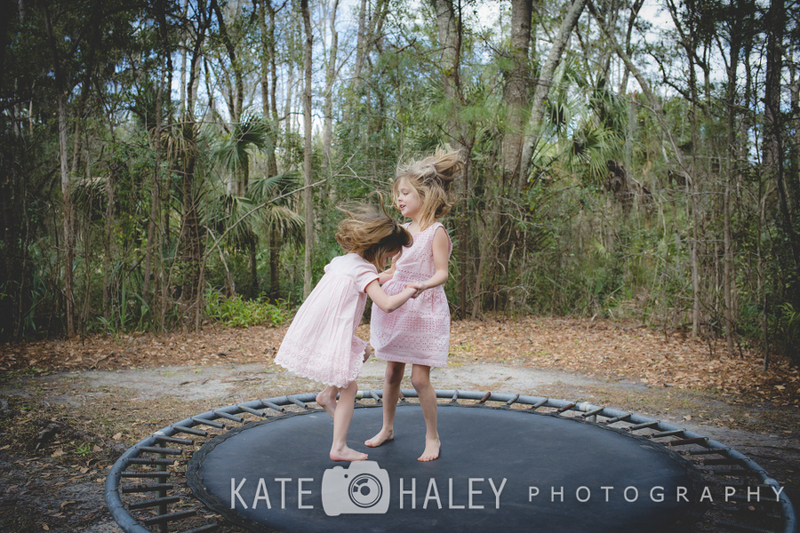 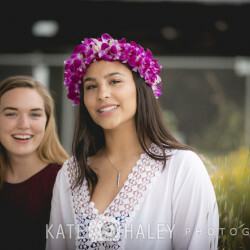 Madeline and Viviane knocked it out of the park- and the trampoline- didn’t they? 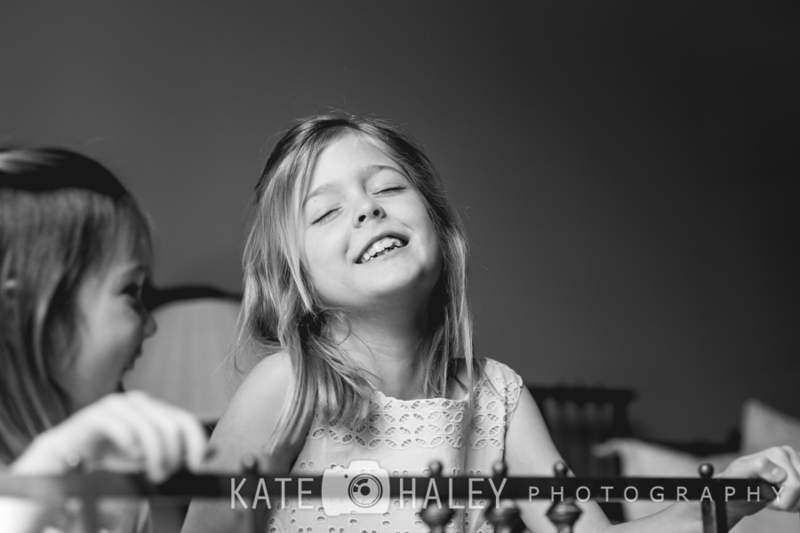 Such joy. 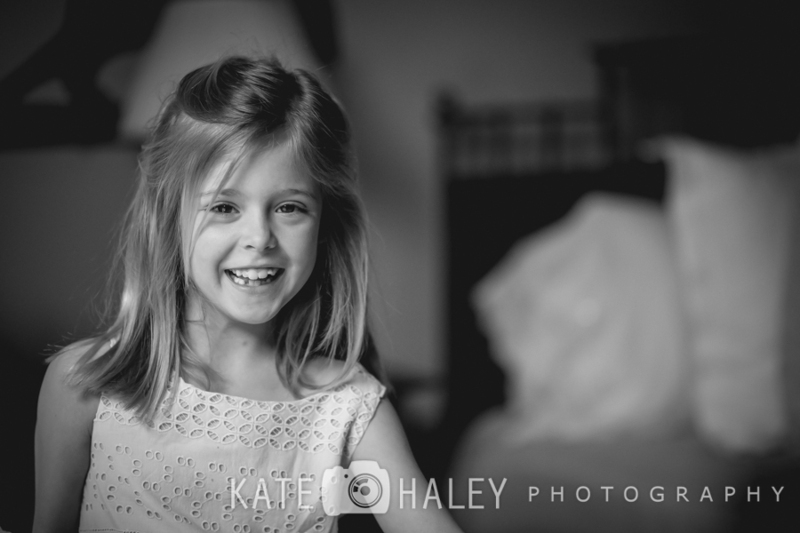 And such gratitude that I could be there for all the secret smiles.